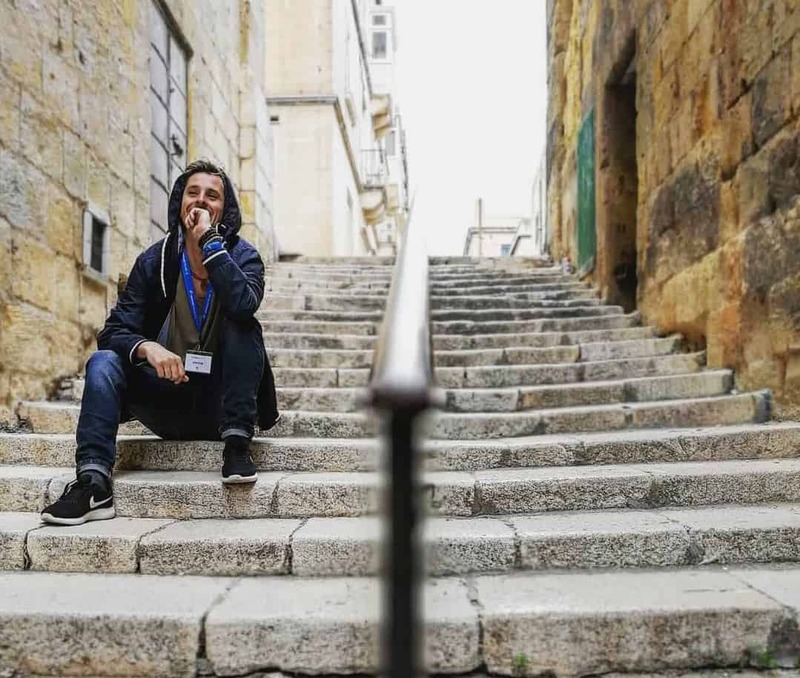 Coworking and nomading is a shift from traditional 9 to 5 working schedule. As a digital nomad you may be isolated trying to get your work done from hotel / hostel or Airbnb. 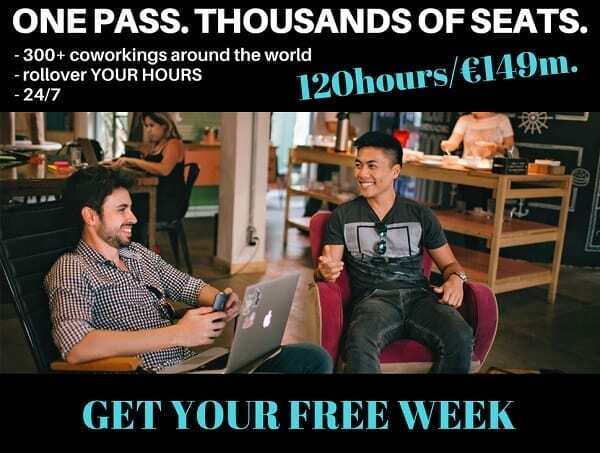 Coworking is not just an cool office established near the ocean, urban jungle or countryside, it’s also a hub full of creative people like you, innovational ideas from start-upers, designers, IT gurus, independent entrepreneurs or writers what can be beneficial for the growth of your business indeed. Check CALENDAR of upcoming digital nomads events around the world! 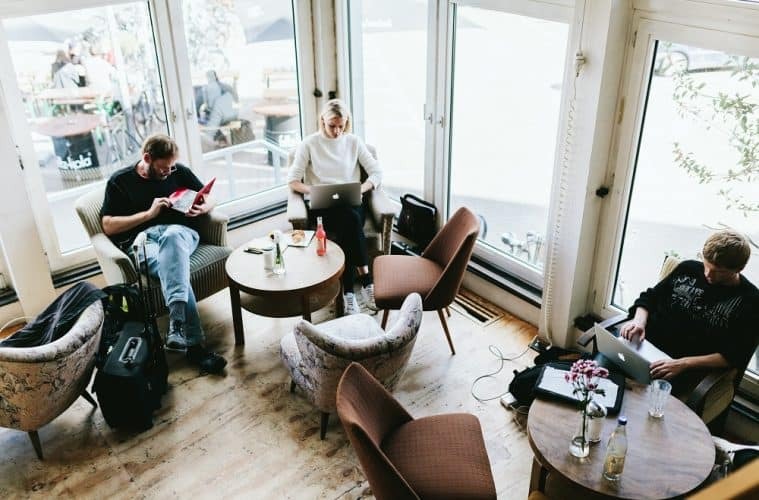 No matter wherever in the world you are, with my list of the coolest coworking offices across the globe you’ll find the right place to be for you and your laptop. Put your hands up if you would like to work 100 meters from the beach and pumping waves in the tropical paradise. Well, who wouldn’t! Dojo Bali is a community of inspiring entrepreneurs and nomads from across of the globe. 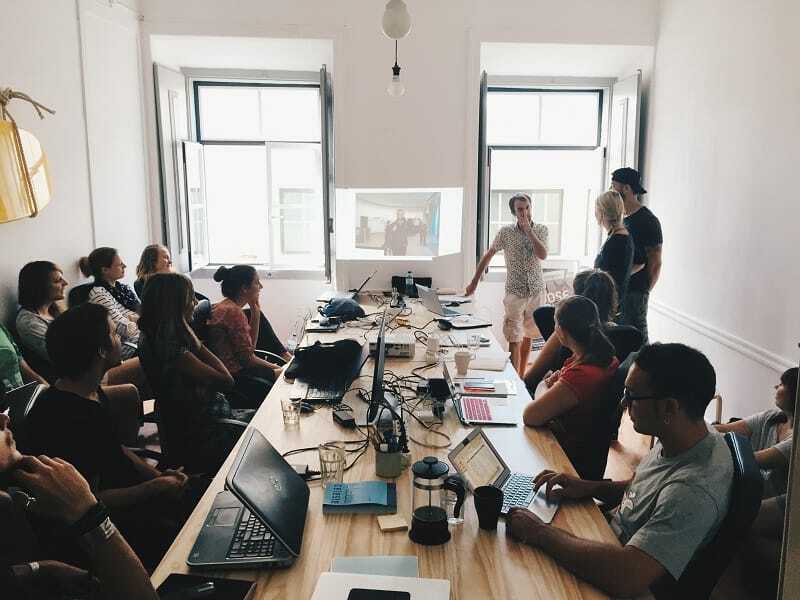 Dojo often take advantage of the presence of top brains from the industry and organizes events such as knowledge sharing, think-tanks, workshops, popular community BBQ, networking events, community trips. During the work is necessary to refresh yourself. Dojo offers a range options in their café or just next door is a popular and highly addictive smoothie hub Nalu Bowls. 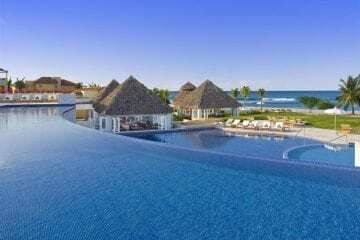 If coffee doesn´t take desired effect you can dip into the pool or the ocean which is 2 minutes walking distance. Dojo is definitely the best spot to truly experience digital nomad lifestyle at it’s BEST! Punspace Nimman is for those who want to stay close to many popular coffee shops, restaurants, pubs, bars, as well as to banks and convenience stores. The tranquility can be found in the courtyard during break of work. Punspace Tha Phae Gate is situated in the old city part of Chiang Mai close to many cultural landmarks as well as good food and drinks. Burkta Coffee downstairs serves good coffee to energize you all day and Makerspace next door provides access to tools and machines for making your own products. The capital of Germany is undoubtedly a hub for creative minds from all around the world. Freelancers, startupers or CEOs of companies come to the city for inspiration, enhance their skills and meet like-minded professionals. 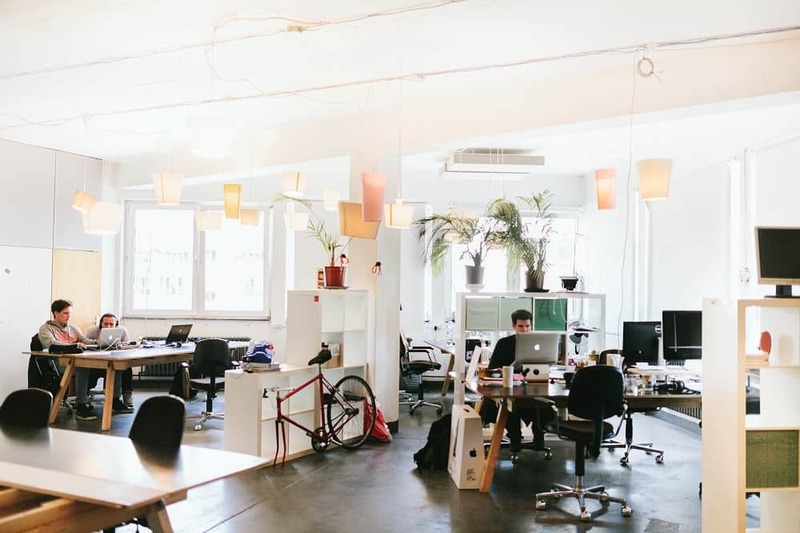 Betahaus aims to foster entrepreneurship, creativity, rapid prototyping and innovative product development. The concept is a reaction to changing constellation in working habits. Nowadays more and more jobs are less dependent on permanent locations. The ideas are being born in different locations and conventional structures are shifting towards flexibility. In collaboration with professionals from various fields, at Betahaus are held approx. 50 events every week to support development of the community. Betahaus also launched an Academy which offers plenty courses such as marketing & business development, crafts or webdesign. Courses are for small groups taugh by experts to help people deeper their knowledge or give opportunity to learn something new. Moreover, if you plan to roam around the world you may find useful a Member card. 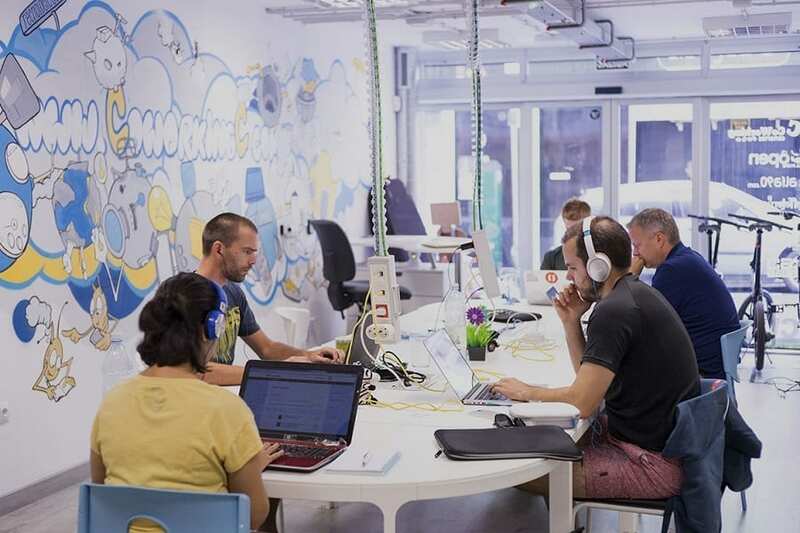 Except own network of 4 coworking offices (Berlin, Hamburg, Sofia, Barcelona) Betahaus is partnering with coworking spaces in United States, Italy, Denmark, Bosnia and Herzegovina. Holder of Member card has 5 free days per month whilst in Betahaus offices you can work as much as you want. Check out regular updates of the list and new offices joining the partnership. Bansko is a small mountain village in the gorgeous Pirin mountain range in Bulgaria. In the summer there are only 8000 inhabitants, but in the winter this ski resort has 40,000 hotel beds to fill. The magic of this rural location is the growing community of digital nomads that Uwe and Matthias have built in the last 18 months since opening Coworking Bansko. 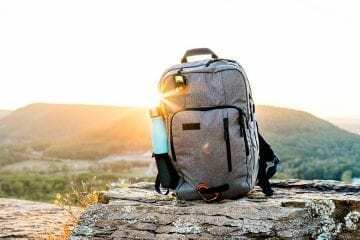 There are many events and activities to grow your business, to make connections with other members or to have fun in the mountains. The winters are full of amazing skiing and snowboarding opportunities, while in the summers people go hiking and mountain biking. Plus there are some world class music festivals organized every July and August by the municipality. Bulgaria is also an attractive location due to its 10% flat income tax and buying a studio in Bansko is possible for €10k, so a lot of the otherwise transient location independent members have started to move their residency to Bansko to create a base for them. MOB creates a chain of possibilities between professionals who may not have a chance to get to know. Creating cross relations between your new friends and their friends is a initial part of reaching community goals. MOB acts as a facilitator in this process providing all the necessary tools to turn ideas into something real. 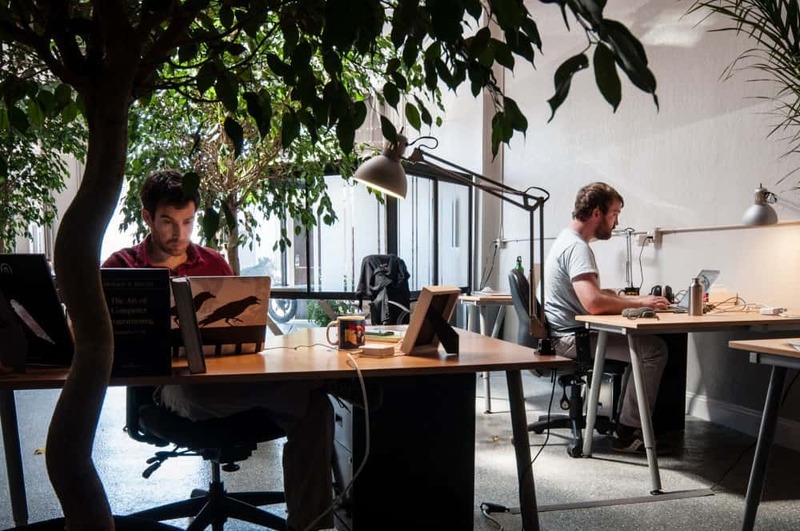 Since, it’s the biggest WINTER HUB for nomads in Europe, we’ve decided to list, CoworkingC, one of the oldest coworking spaces in Las Palmas. It’s super nomad friendly, spacious and located in the heart of Las Palmas. They organize bunch of events & meetups! The most known is Nomad City. Second edition will happen this year in December 2017. You can also use option of co-living and rent a place in their 4 bedroom apartment. With these guys, you will get proper nomad & local experience ever. A unique combination of work & surf coworking office was created by Slovak entrepreneur Peter Fabor. What was his intention? “I couldn’t find a place where I could work, live and surf.“ Surf Office has now 2 branches offering accommodation, work space and community activities. One is situated in the heart of Portugal’s capital city Lisbon and the second on one of the world’s top urban beaches, in Las Palmas de Gran Canaria. Let Surf Office inspire you from Surf Office on Vimeo. What about Egypt? Is it on your bucket list? If it’s not, it should be so that you don’t miss out on this paradise. Dahab, South Sinai is an amazing old hippie beach town along the Red Sea with incredible diving and affordable prices. Dahab is the place where modern Digital Nomads meet the original Nomads, the Bedouins. Those who visit Dahab always return or stay way longer than planed. The expat community and locals mix their different cultures and religions to live peacefully together. 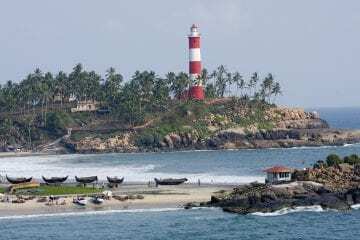 Visitors and locals connect over the love for this magical place. 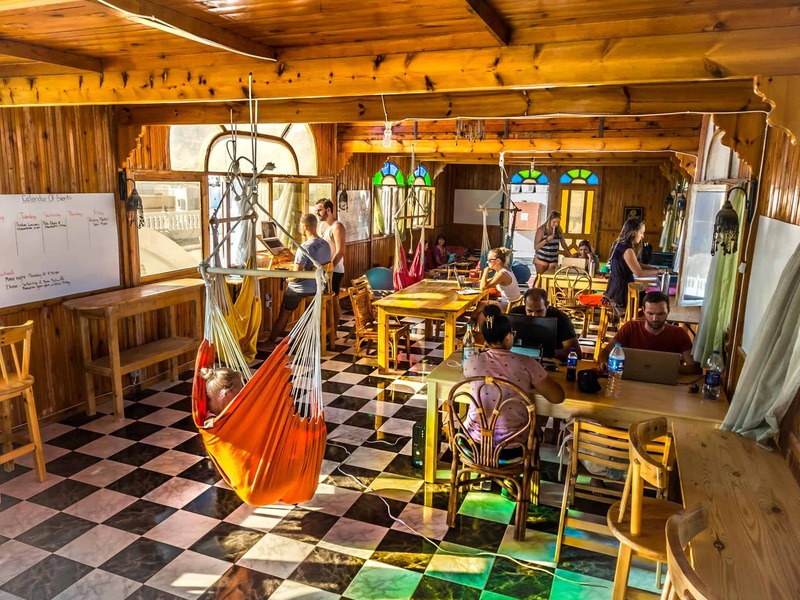 The CoworkInn Dahab is the very first Coworking Space on the Red Sea and offers all that you need. Located directly on the sea in the heart of Dahab. With the best Wifi in town, Skype space, Meeting Room, Pool access, Yoga studio (offering all different types of yoga classes), stunning view of the sea and amazing mountains of Sinai. All of this has created a very strong community with plenty of events and trips in and around Dahab. 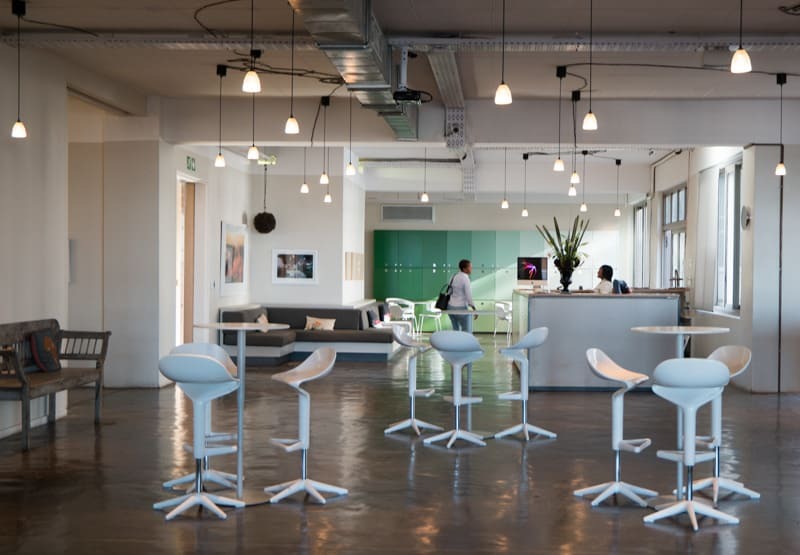 In the heart of the Maboneng Precinct, OPEN coworking office offers an inspiring, creative and unique environment in which to work, meet and innovate. Entrepreneurs who prefer an uncluttered space will clap their hands. A comfortable environment offers desks and meeting rooms with 2 essentials for every nomad: a great coffee and reliable Internet. 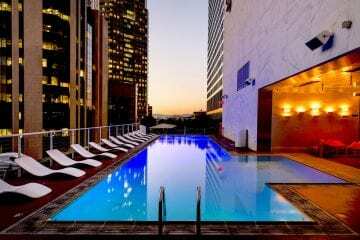 Johannesburg City Centre has a vibrant energy to the spot has become widely popular destination between those who love to feel the urban vibe. 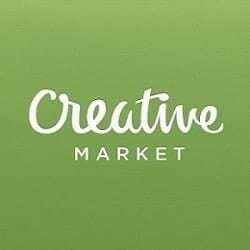 Within OPEN was established a creative and collaborative community of professionals who share the inspiration in this network of workers and motivate to you expand. 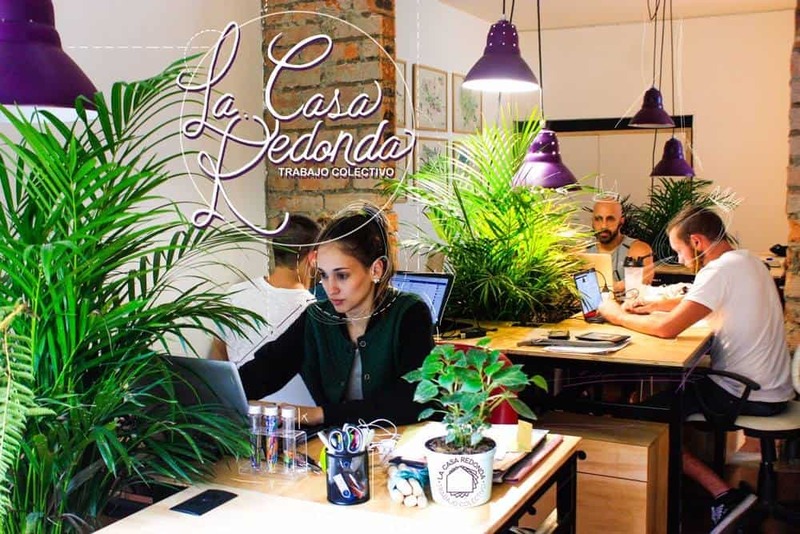 Personal review: I’ve spent 2 months working from La Casa Redonda coworking space. It’s located in very cool neighbourhood, called Laureles, which is definitely best choice for digital nomad in Medellin,.. in case you wanna avoid Poblado (the most turistic part of the city). Laureles is affordable, has digital nomad meetups, good cafes & restaurants, local vibe.. (not too much of a party, but for that you go to Poblado which only takes 10-15 minutes in Taxi, or 45 in traffic). La Casa Redonda is spacious 2-floor artistic building with amazing rooftop where you can chill or attend meetups (BBQs). You will meet bunch of digital nomads from all around the world and very welcoming local entrepreneurs who will become your friends in few days. CocoVivo is a special pick on my list because of its stunning location for those who want to connect work with a stay in a beautiful remote area. With accommodation for up to 20 people, Wi-Fi, two kitchens, an indoor meeting space, an outdoor meeting space right above the Caribbean Sea and may activities provided by resort you will find perfect work-holiday balance. Area is perfect if you need to focus on projects without any distractions. After the work you can relax in hammock, try paddleboard, swim in the Carribean sea, go diving, hike in the jungle or explore the magnificent world-class reef right at the doorstep. Jump off the diving board in the cabin and snorkel through the magic underwater world of brightly colored coral, fluorescent fish and bioluminescent plankton, accompanied by wild dolphins and turtles. Canadian network of entrepreneurs is located in a cool bricked house and shares the passion for development of new businesses. 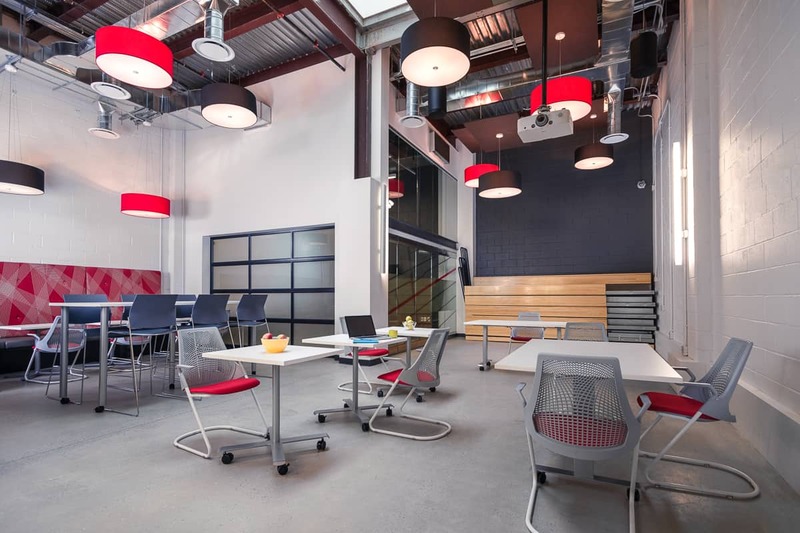 BrightLane’s motto says it all: „Comfortably your business, we take care of the rest.“ Join the flow working together on King Street West and inspire yourself to expand your business, find new clients or customers or widen the network of your partners. The Box Jelly – is one of the first Hawaian locally-owned coworking office in Honolulu! Their vision is simply “to create a central place for independent people to be able to work in a community“, says the owner Rechung Fujihira for PBN. The whole community is expanding very fast along with the digital nomad trend regardless of high cost of living in Hawaii. 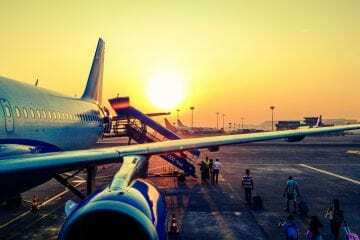 It’s becoming one of the biggest international hubs for digital nomads and international entrepreneurs. 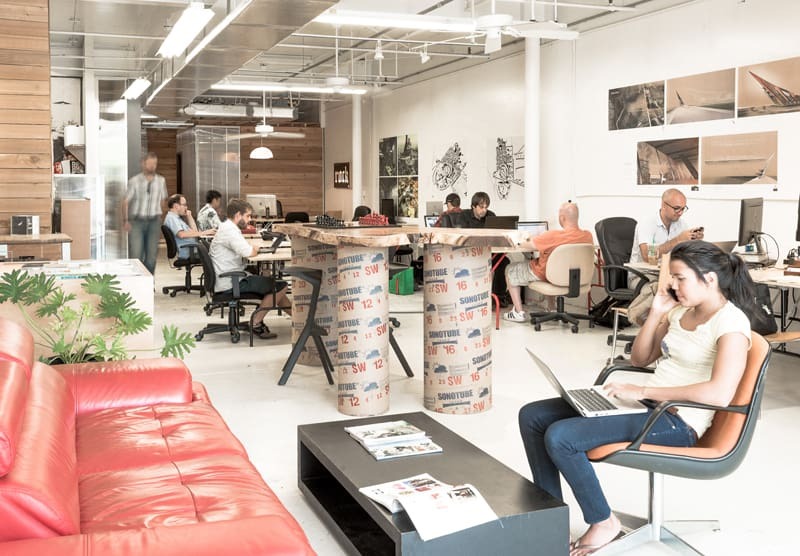 Coworking office in San Francisco is a hub for start ups and already hosted companies many incubators. The owners know the current trend of abandoning traditional jobs. Although they have pros and line up the life, it comes with sacrifising our freedom and ability to fully control our lives. 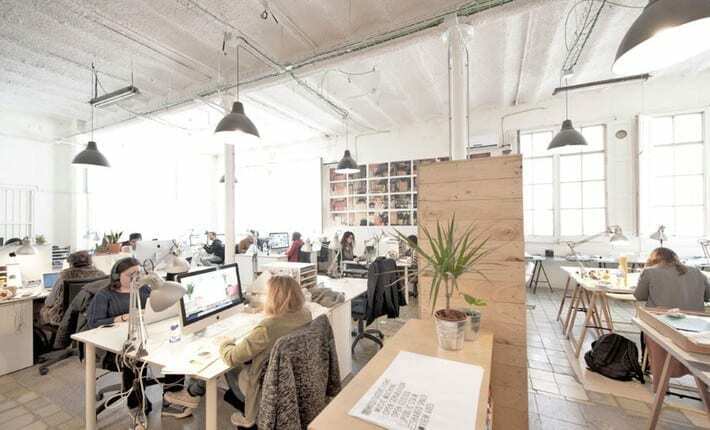 Work community in Design Spaces can help to you to beat the loneliness and bring your ideas to reality. 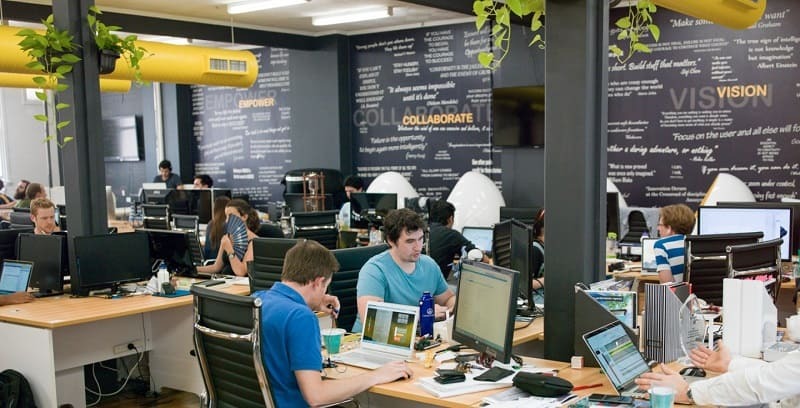 Australian largest coworking space has an added value of a network of mentors, investors, service providers, potential customers which you´re seeking at the very beginning of your business. Fishburners is a non-profit organization which means a competitive price of the membership thanks to the sponsors. Own coffee and beverages in the fridge is a treat. Members have also access to special offers and discounts, events, workshops and community fun activities. Do you already know where will head your nomadic steps?